I haven't started writing a new book yet, but I've been working on a lot of different things. Some of my work last week and this week is preparation for a board meeting of one of my writing groups. We only meet three time per year so there's a lot to cover. 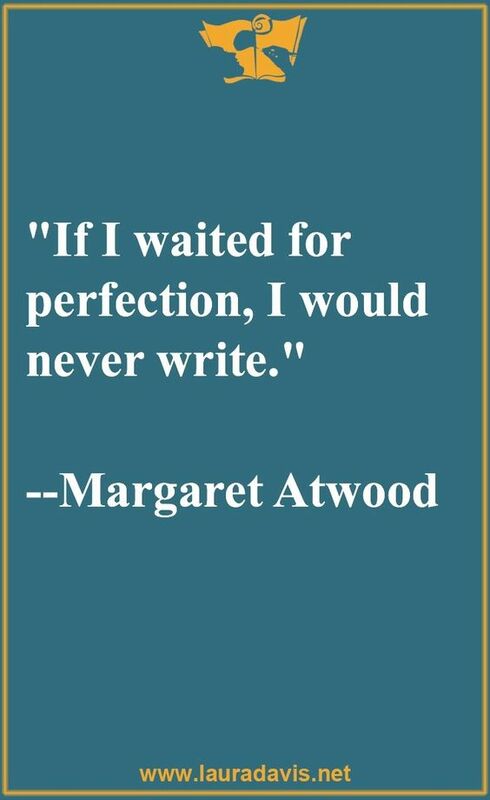 But there are other writing things I'm getting done before diving into a new WIP and looking back and forward to things happening and that have happened in my career. 2 books I have a rough outlines and some plot completed. 3 online classes I've signed up to take over the next five months. Two have to do with marketing. 1 new contract for my most recent completed novel. 1 of my older titles available on KU for the first and limited time. The Marine's Queen was my first bestseller romance. 2,000 books on my TBR list. That's an estimate. 10.5 years since my very first book, The Greater Good was published. And it still earns some royalties every quarter. 23 books that I've written that have been published by various small presses. Still not rich or famous. 10 weeks until one of my favorite shows, The 100, returns to TV. 4 times I've re-watched season 7 of Game of Thrones. I embarrass myself. This week I'm going to so some more plotting and next Sunday I'm going to start writing my next book. Today is Abraham Lincoln's birthday. I remember when we used to have this day off of school and government offices would close. Then they made up that President's Day thing and robbed us of a day off. Wednesday is Valentine's Day. Hope you have someone to share it with or at least, some great memories to warm the day. Do you have a good number to share this week? Do you celebrate Valentine's Day? Have you ever used KU? Good results for selling or reading? What a busy writer you are Susan. I hope all your plans go well. I don't celebrate Valentines Day any longer as I have no one in my life. Myhusband passed away 20 years ago.....but still have wonderful Valentine memories. wow, that is a lot of books on your tbr list. haha 4 times? Geez, making up for that long wait until season 8. Still not rich can be a bummer, the famous though we can do without. Twenty-three books? Wow! I've only written four and a bunch of short stories. My reading list is about the same. I'm with you on the TBR list! Looking forward to a nice, relaxing Valentine's Day with my husband. Hopefully, the weather will be nice and we can spend some time outdoors. That's great that you have your ideas outlined. And the online classes sound great. Hope you'll share some of what you learn in your marketing class. Amazing numbers. And I thought I had too many books on my TBR list! Wow. My son does have President's Day off school, but it would have been used as a snow makeup day if we had a snow day! That's sad so many publishers have closed their doors, especially with your books. I don't remember what days we had off in February. Two thousand?! Maybe you'll be able to get through it if you never add anything to it again (fat chance of that, right?). Holding out hope that you will become famous yet -- you deserve to! Once again I'm jumped into too many tasks and must force myself to get organized and focus. So hard! You make me feel better about my TBR list since it's nowhere near that big! If a book is under contract to a publisher who goes belly up can you "retrieve" your book from them? Actually I was thinking I read your blog, I should read your books. Whre should I start do you think? If I recall correctly, you're not into fantasy. My science fiction titles like The Marine's Queen would be a good place to start and see if you like it. Great numbers. That works out at least two books published per year, which is highly impressive from where I'm standing! Good luck with everything coming up. Lots going on! I'd say congratulations are in order. So here they are.